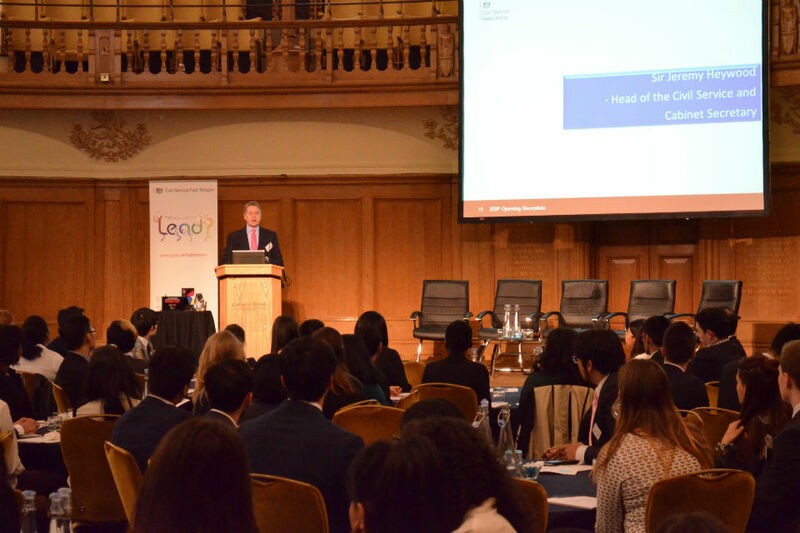 Earlier this week I had the pleasure of addressing a room full of interns at the launch of the 2015 Civil Service Summer Diversity Internship Programme. This award-winning scheme – which has been running for well over ten years now - is for undergraduates from ethnic minority and lower socio-economic backgrounds - and also this year for disabled students. During the summer, the interns spend time in a Government department or agency or in one of the Devolved Administrations, learning about the Civil Service and how it operates, and becoming involved in projects, along with developing broader skills. This year we have our biggest ever cohort – over 300 interns, involving 27 Civil Service organisations, drawn from 57 universities across the country. There was great energy in the room and some excellent questions. I was impressed not just by the diversity, but also the insight and curiosity of the group. Above all, I am delighted that talented these undergraduates are keen to experience the Civil Service, and I hope that many of them will choose to apply for the Fast Stream. The stats from previous years suggest that those on the internship scheme who go on to apply for the Fast Stream greatly increase their chances of being selected. This is a superb example of the positive initiatives being undertaken in the Civil Service to improve our diversity. It was also a chance to acknowledge the great work that Fast Stream itself does. 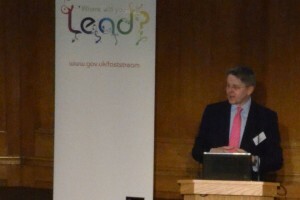 The event displayed a number of the awards that had been achieved by Fast Stream this year – such as The Times Award for top Public Sector Graduate Employer, as well as being in the top 5 of The Times Top 100 Graduate Employer league table, and also winning the National Undergraduate Employability Award for Best Diversity Initiative in Work Experience. These all point to the value that Fast Stream and the summer scheme bring to the Civil Service. I am proud to champion the scheme - all part of our long term plan to improve the diversity and therefore the effectiveness of the Civil Service and ensure that it fully reflects the face of modern Britain. This is a great example of what can be achieved when leaders champion inclusive and diverse internship programmes - other organisations including my own should follow this lead.